Lots are zoned Light Industrial (IL). Site is Ideal for mini storage, warehouse, storage yard, manufacturing, truck transportation and supporting activities. 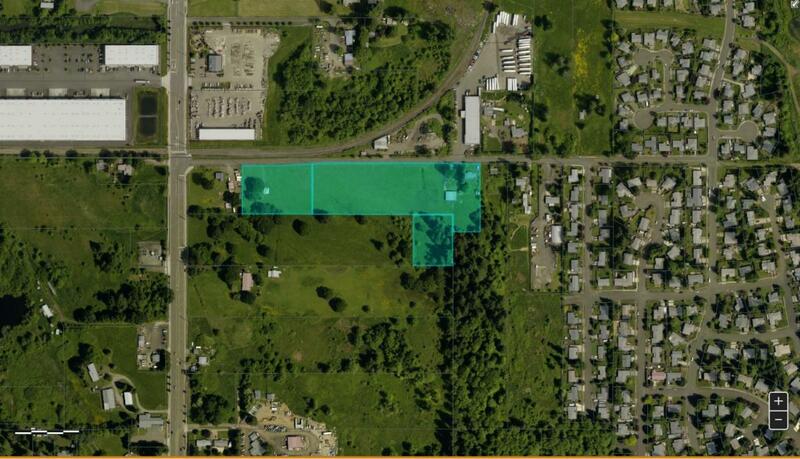 Zoning: Light Industrial, Site is Ideal for mini storage, warehouse, storage yard, manufacturing, truck transportation and supporting activities. 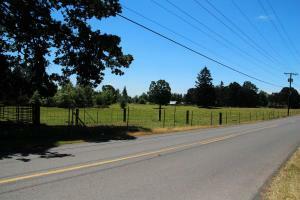 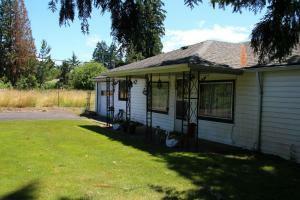 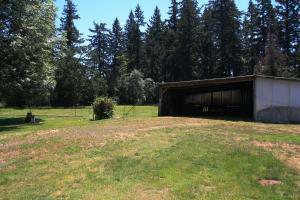 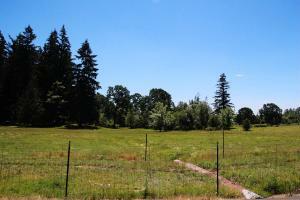 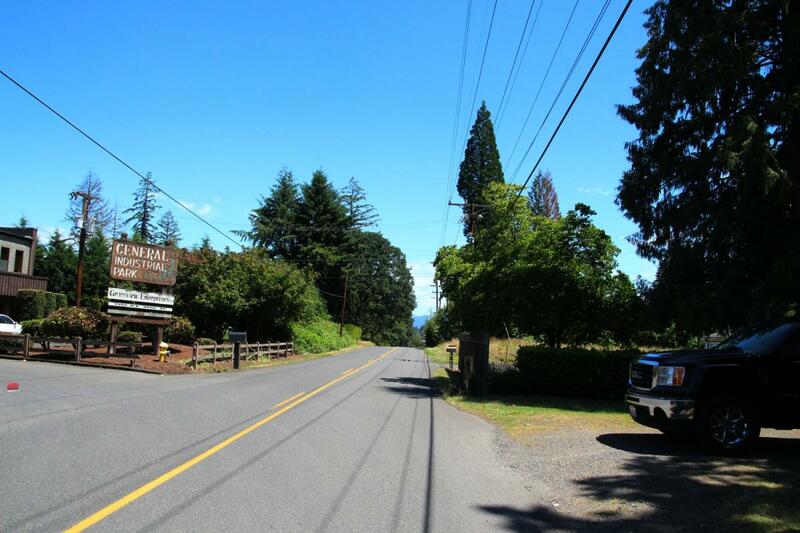 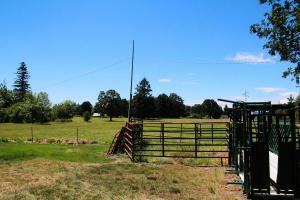 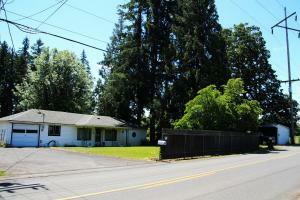 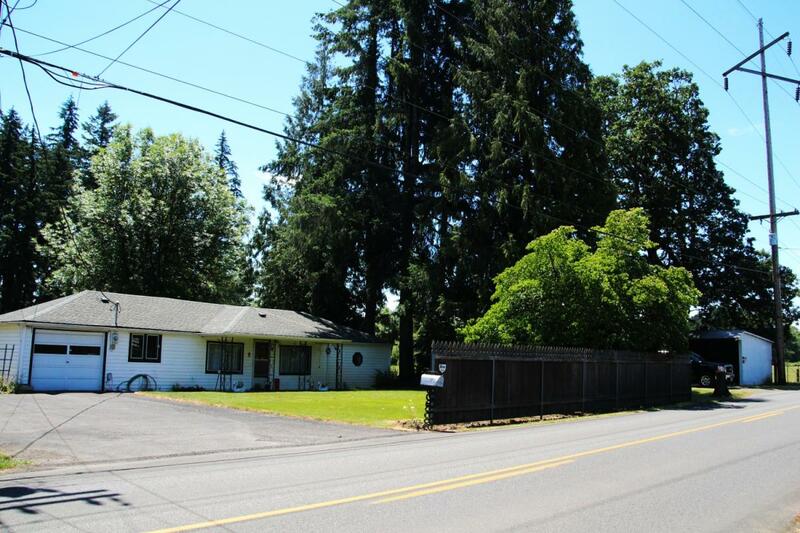 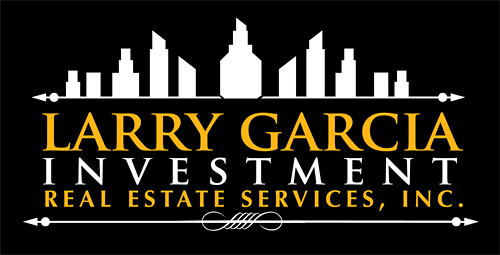 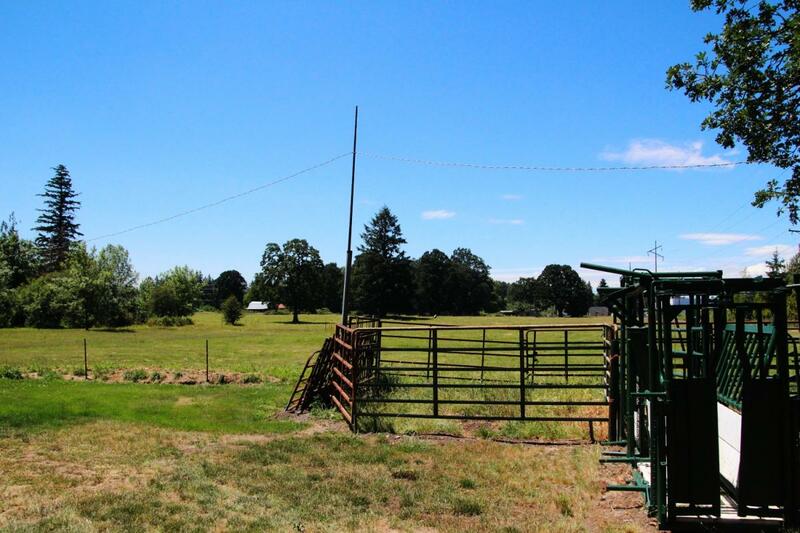 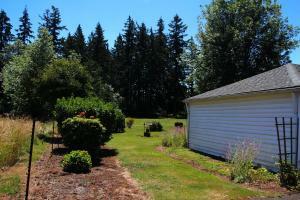 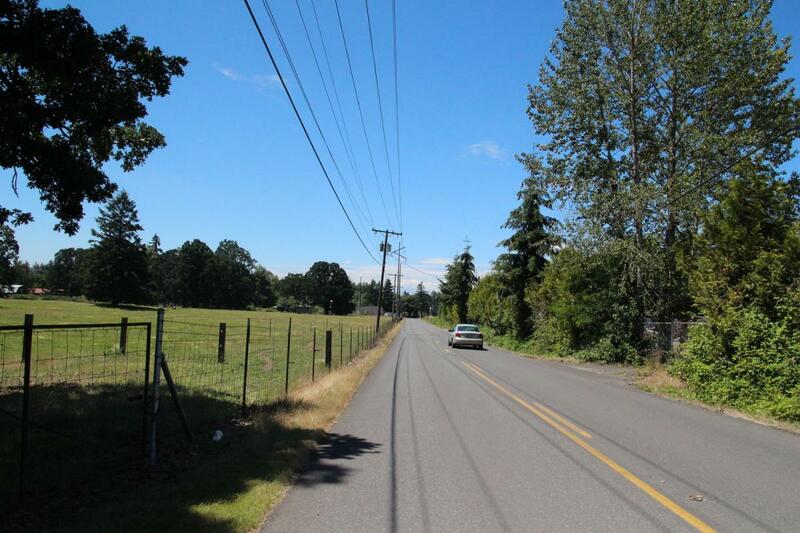 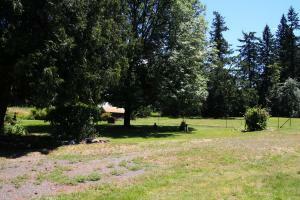 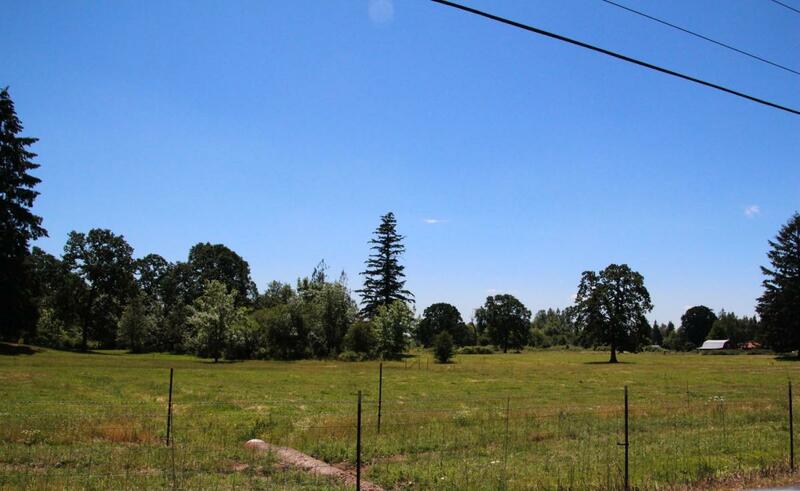 General Location: is near main arterial and close to I-205 freeway. 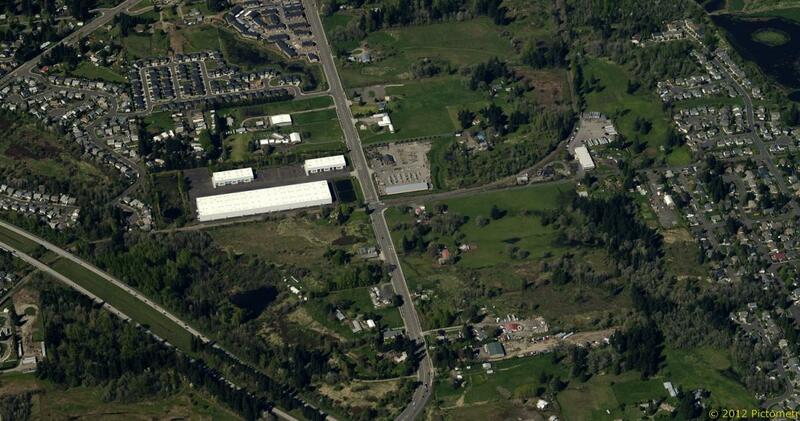 Location is a mix of Industrial and residential.